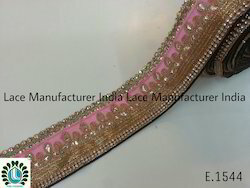 Our range of products include fancy needle lace, exclusive needle designer lace, embroidery lace, fancy embroidery lace, needle laces and exclusive designer lace. 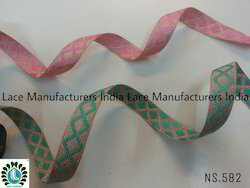 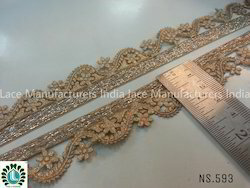 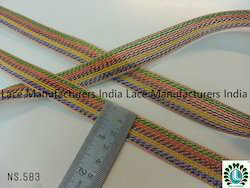 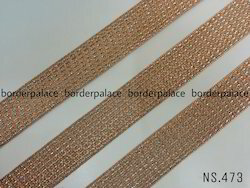 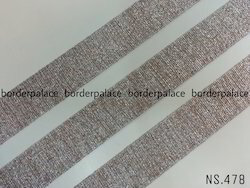 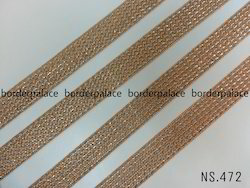 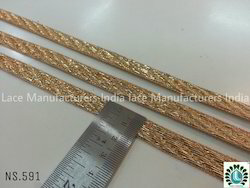 We are ranked amongst the foremost firms, engaged in offering a qualitative range of Laces NS 109. 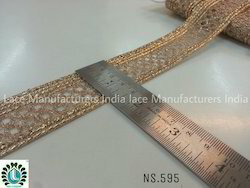 This lace is designed and manufactured by our deft professionals using high quality raw materials and advanced technology in compliance with industry standards. 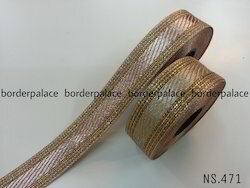 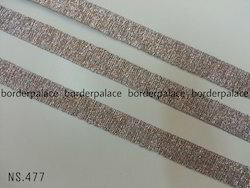 Our valued clients can avail this tape from us in different designs, colors and sizes. 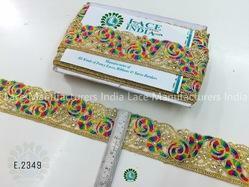 In addition to this, we provide this entire range of lace in varied specifications to meet the varied requirements of clients. 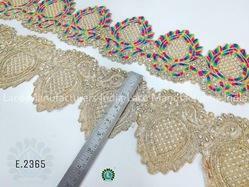 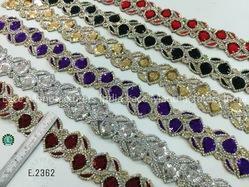 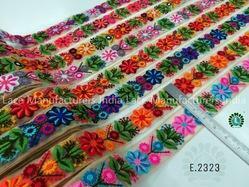 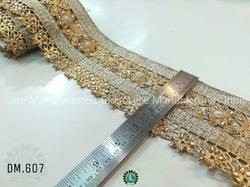 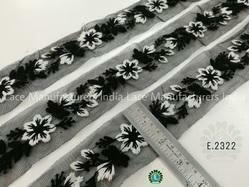 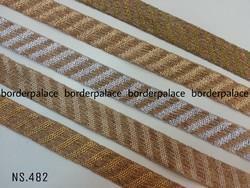 We are manufacturing, exporting and supplying an exclusive gamut of trendy Stylish Ghanti Lace. 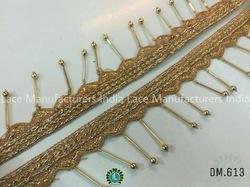 The offered ghanti lace is provided in various colors & design & broadly valued among customers for its exclusive quality. 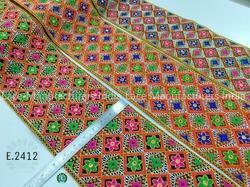 This ghanti lace is designed using high quality fabric, threads which makes it more beautiful and stylish. 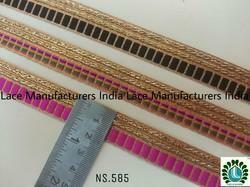 Additionally, our provided ghanti lace is broadly finds its applications in ready made garments and hosiery garments. 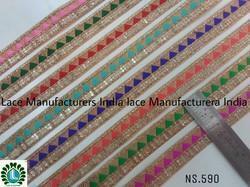 We are offering customized products.. 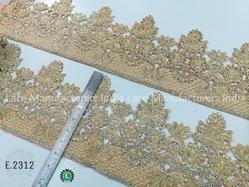 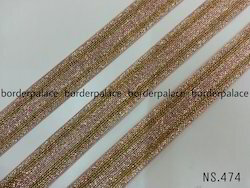 Looking for Needle Lace ?